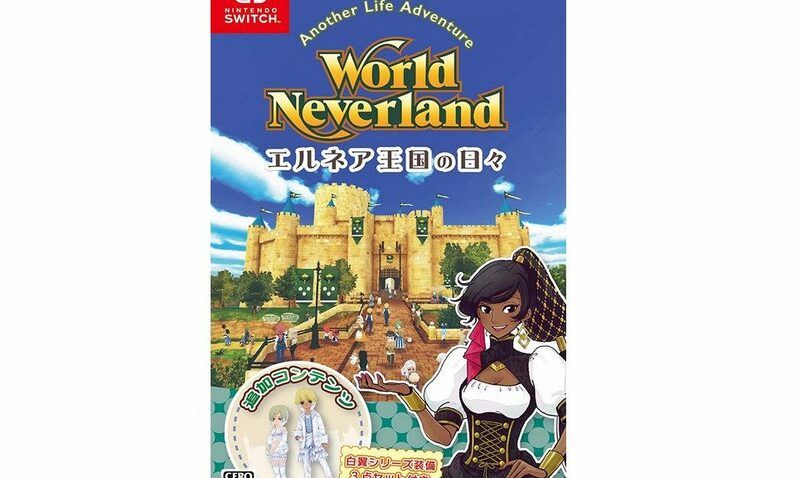 The physical version of WorldNeverland Elnea Kingdom is now up for pre-order for Nintendo Switch at Amazon Japan. WorldNeverland Elnea Kingdom’s physical release comes with additional costumes. Amazon Japan also offers an exclusive set of 6 wallpapers featuring the Elena Kingdom’s coat of arms. The game is playable in English. Pre-order your copy here (ships worldwide, launches October 25).